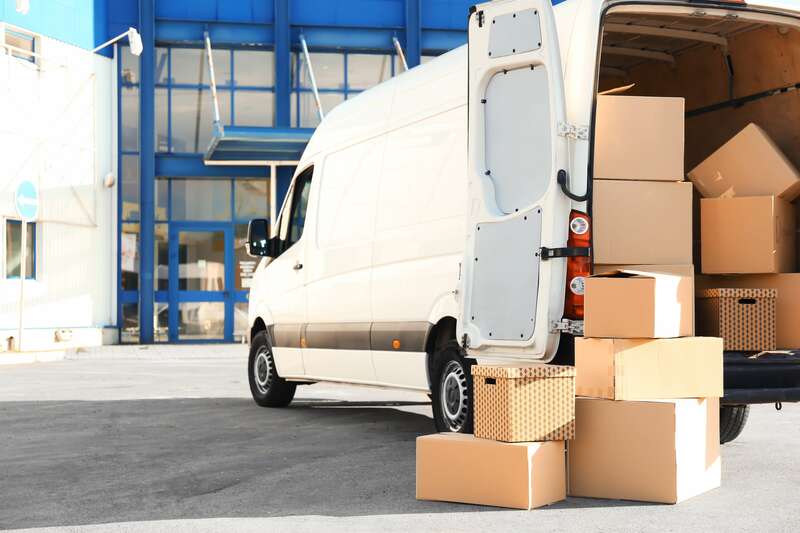 If you are looking for a removals company in the London area that is known for reliability, efficiency, and affordability, City Relocations offers the perfect solution. 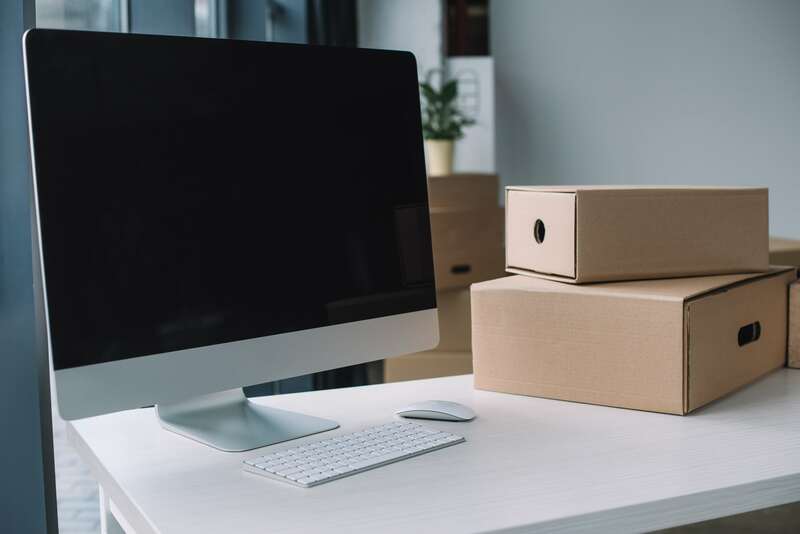 With decades of experience and a high degree of expertise with all types of removals, you will find moving and relocation a breeze when you use our services. 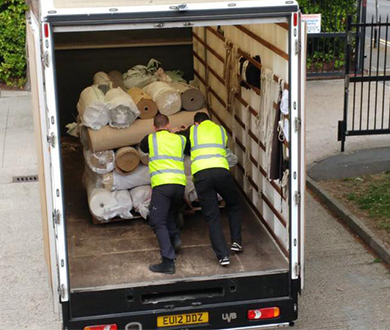 We can assist with all types of office removals and relocations. 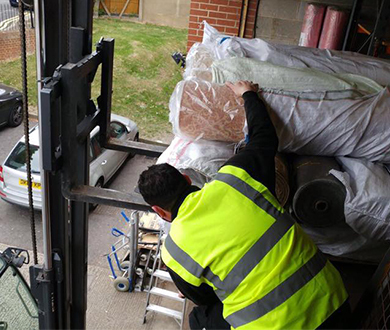 School, College, & industrial removals are our speciality. From crate hire to storage and archive storage solutions. 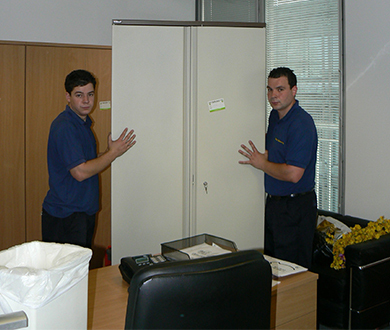 We have years of experience dealing with office and commercial removals. You can be rest assured you will be in safe hands. From the initial quote to the final move. 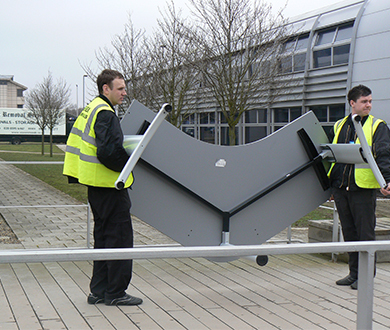 All our work is fully insured and we only employ fully qualified and trustworthy staff. All our removal team are DBS & CSCS checked and approved.